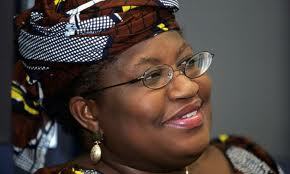 Sahara Reporters wrote an article on Ngozi Okonjo-Iweala. Find it here. $50m contract to her brother for “consulting work” in 2004. “brother” is identified in the story. that something that was discredited so long ago is being rehashed. Next article Assault Saga: Official Statement From The Beat 99.9FM!! !